With the financial year ending all car manufacturers are reviewing their sales chart for the year and the year has been a pretty good one for the leading car brand, Maruti Suzuki. Comparing their sales figure for the month of April 2018 with last year they have seen a hike of 14.2% this year will sales figures reaching 172,986 units this year April as compared to 151,215 vehicles last year. Each car category has seen a growth in number. Passenger vehicle numbers have increased from 144,081 units to 163,434 units which is a 13.4 % growth. Commercial vehicles sales have bloomed from 411 units last year to an astonishing 1544 units this year. Export rates have increased too with 8008 vehicles exported in April 2018 as compared to 6723 vehicles in April 2017. 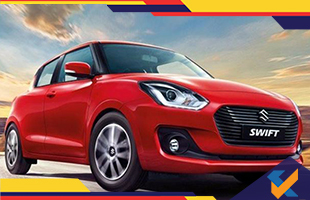 The credit goes to the new Maruti Suzuki Swift which was launched earlier in the year. The compact car segment saw a growth of 31.8% in April 2018 with 83,834 units being sold this year as compared to 63,584 units last year in April.  The new gen Swift has a sales figure of approximately 17000 every month since its launch. However, Maruti Suzuki Ciaz has lost some of its market with a drop of 27.2% in sales in April 2018. A sale of only 5,116 units was possible in April 2018 as compared to 7,024 units last year around the same time. The Alto and WagonR have lost some market as well with a dip in sales figure by 2.8%. An increase of sales by 31.8% was observed for compact segment with a total of 83,834 units in April 2018 as compared to 63,584 units in April 2017. SUV like Maruti Suzuki Vitara Brezza have also continued in making their mark in the car market with a steady 0.8% increase in sales.